Life is constantly hectic and stressful, moving at a fast pace, especially here in the city. 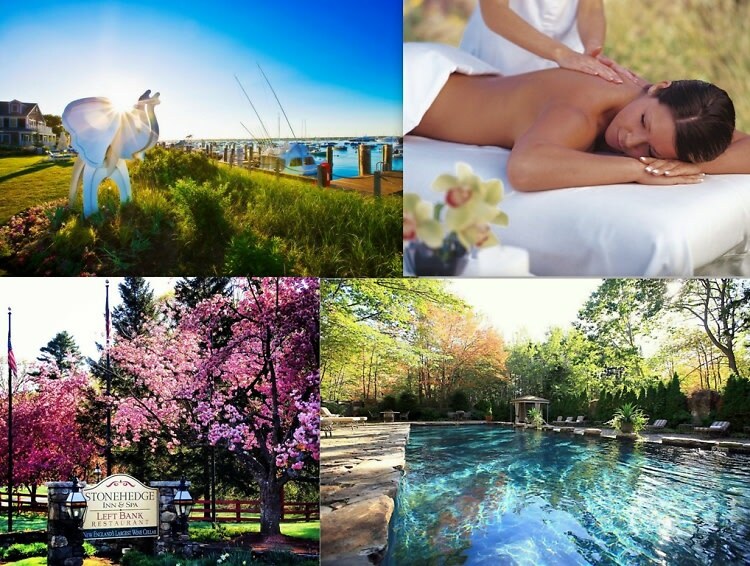 So relax, refresh, purify, and rejuvenate at one of New England's best spa retreats. Whether you're looking for a quiet inn on the coastline or a sprawling mountainside lodge, click through to find your perfect pampering package to celebrate National Spa Week.